Why are buyers of SD cards and flash drives targeted by scam artists? What common mistakes are made when buying SD cards and flash drives? 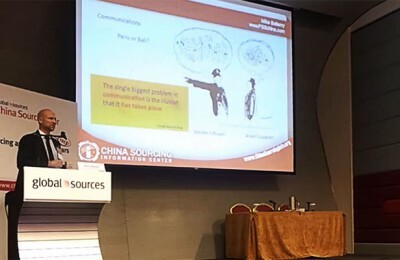 How is the supply chain organized among the manufacturers and wholesalers in China? 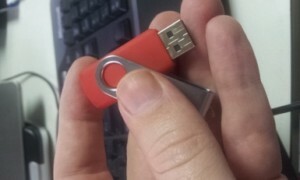 What are the popular new models of flash drives for Spring 2013? How to find a reliable supplier of SD cards and flash drives? We get more horror stories about scams and bad suppliers from buyers of USD Flash drives (thumb drives) and SD cards (especially micro version) than all other industries combined! To see some typical examples, visit the blog posts Factory Didn’t Ship the Right Amount, Now They Won’t Reply or Resolving a dispute: Demand letters and legal options or My USB Supplier is Letting Me Down or Fraudulent USB thumb-drives. Most buyers of these products are working on tight margins and buying small quantities. Buyers tend to decide against doing proper due diligence in order to verify whether the supplier is legit; buyers end up regretting this decision. Scam artists target the SD cards and flash drives because it is very hard for the buyer to confirm via emails and pictures if the product is legit. The blog post Fakes Abound displays the real deal next to a knock off. You cannot visually tell the difference. Since some buyers don’t come to China or engage a 3rd party inspection agent to inspect the goods before shipment and before final payments are made, most of the time the scam artist will request final payment, receive the funds and disappear long before the buyer finds out he or she has a shipment of junk. Perhaps buyers don’t realize it only costs a few 100 USD to have an inspection agent inspect the goods. Buyers of electronics have grown accustomed to buying and selling, online, back home, and have thus falsely assumed the same buyer protection is in place overseas. Small buyers generally will not try to track down the scam artist and pay for a legal battle on a small order. Buyers should be aware that collection agents may be engaged if you have been ripped off. Smaller buyers (especially new buyers) are too trusting of sellers. If the supplier says that they have 500 employees, the buyers take it at face value. If the seller says their standard procedure is 80% deposit and 20% at ship date, the new buyer assumes that is the norm, when in reality it’s typically, 30% deposit and 70% after 3rd party inspection. A) A legit factory needs to present an export license when making an outbound shipment. Scammers know they will not get checked on the outbound, so even if they send a turd in the Fedex box, rather than actual product, it is likely Chinese customs will never get a whiff and the scammer is unlikely to get caught in China. B) Express shipments are often not accompanied by the detailed documentation that goes with a sea shipment. In the event that the overseas party wants to take the seller to court, there is a lack of paperwork to support the case that the buyer was scammed. Failure to understand the difference between “A” grade and “B” grade. 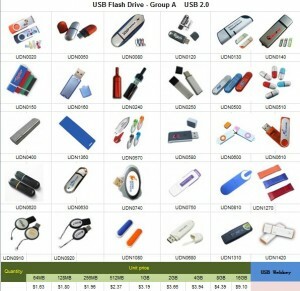 Factories and professional buyers understand that “B” grade flash drives may start to fail after 2 years. These “B” grade drives are trinkets and promotional items designed to be thrown away after a year or so of use. “A” grade products are designed to last 5 to 8 years of regular use. Better technology and raw materials are used. Too many buyers are getting a fair price for “B” grade but thinking they are buying “A” grade. 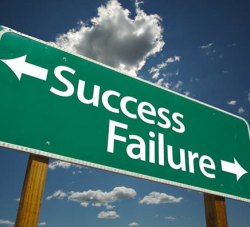 Luckily there are two simple ways to determine if a product is “B” or “A” grade. During a pre-shipment inspection, an independent inspector may use the equipment at the factory on the production line to check the quality AND memory capacity of the products you are buying. If you are buying from a broker who won’t let you visit the factory, then you or your appointed inspector can use “H2 testing software” and a notebook computer to do a random sampling on site anywhere. You do not need to be on the production line. Regardless of which method you use, make sure to inspect the product before it ships and before you make final payment. Sellers may say they have the rights to use licensed brand names and images. 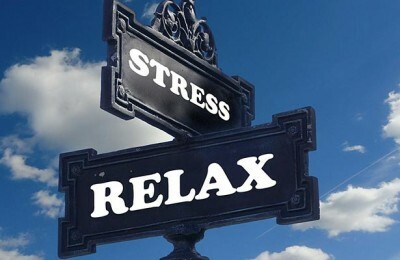 Most sellers do not have the rights and most buyers do not double check until it is too late. While the customs authority in China on the outbound may not care if a counterfeit SD card is labeled under the famous brand “Kingston,” “San Disk” or a flash drive decorated with Mickey Mouse, the inbound customs into your country will care. When you cannot provide the proof that you have been granted the rights from the brand owners, there is a high likelihood your products will be confiscated. Good luck getting a reimbursement from the seller. At the show we noticed that the SD cards for sale at the trade show booth of a major factory have the San Disk “SD” logo printed on them. Many people (both buyers and sellers) are under the impression that the SD is for “SD card” but technically “SD” is a registered mark of San Disk. This could cause a licensing problem for the buyer. Can you tell the real ones ((http://en.wikipedia.org/wiki/SanDisk) from the counterfeits? The internet is flooded with websites offering China direct sales of SD cards and thumb drives. A few of these websites are actual factories or professional wholesalers selling decent product at a reasonable price. The vast majority are intermediaries offering various levels of garbage product at various price points. 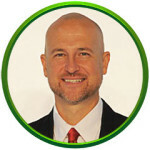 In this industry in particular, it is impossible to view the seller’s website and judge the legitimacy of their offering. The hub of SD cards and Flash Drive manufacturing is in the Bantian District of Shenzhen. The wholesale hub of the industry is HuaQiangBei Road in Shenzhen. For more info visit: http://en.wikipedia.org/wiki/Huaqiangbei. This same road also happens to be the epicenter of fraudulent activity in the industry. Lots of small offices housing two guys and a computer claiming they own a factory in China and even claiming that they make their own wafers. Actually, almost all the wafers come from Taiwan. The factories in Bantian and other places do the assembly of inserting the wafers into the housing along with the custom printing and packaging. The wholesalers deal with multiple suppliers. So if you buy 100 units at the wholesale level you may actually be buying product made in ten different factories with ten different levels of quality. This makes QC essential. 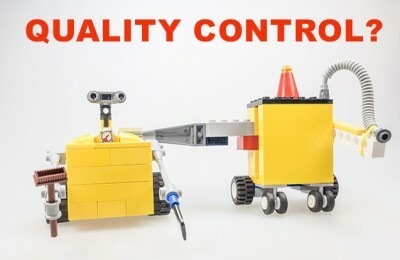 A lot of buyers don’t realize that the Minimum Order Quality in this industry for these products is fairly small. Furthermore, of the factories we visited, the MOQ ranged from 50 to 500. So it may be easier than you think to go factory direct and avoid the sloppy wholesalers who give the industry a bad name. While we were visiting with buyers and sellers in the industry, we took the opportunity to ask about hot products. The “classic” design pictured below is still the biggest seller. It’s cheap and easy to brand with corporate logos and such. The following two designs don’t yet have the volume of the “classic” above, but they are are experiencing rapid growth in popularity. The first design incorporates a stylist for manipulating a smart phone or touch screen on a tablet computer. The second design can incorporate a logo or wording into the crystal. 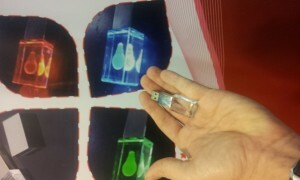 When plugged into the USB, the image lights up. 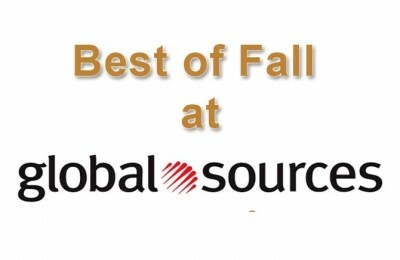 At the April 2013 Global Sources trade shows we met with the following sellers. Based on initial interviews we believe them to be legitimate factories and reputable sellers. Contact the author via the “contact us” form at www.ChinaSourcingInfo.org if you would like an introduction to the sellers below. In addition to the factories above, at the trade show we also met a HK based trading company focused on Brand name SD Cards. Golden City was honest in their approach to business. They didn’t try to trick our interviewers by claiming to be a factory and explained that their strength lies in providing high volume branded products at the wholesale level. MOQ is 3000. 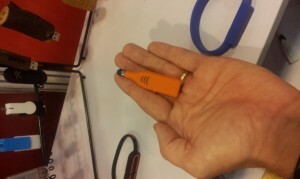 Mary at Oriphie (Flash Drives) was kind enough to offer her pricing and order terms for our review. Into the quote below, I have added important notes for our readers. Takes Payment in the form of: TT, Paypal, or western union, etc. Note: It is a positive sign that the seller is willing to use Paypal, as Paypal gives some protection to the buyer. BUT, it is a common tactic in China to use Paypal in a marketing scheme, and later come up with some excuse as to why Paypal cannot be used when the actual order is placed. Regardless of the payment method, be sure to protect yourself by doing audits and inspections before final payment is made. The payment terms are not addressed by seller. Do they want 100% or cash on delivery? How about 30/70? 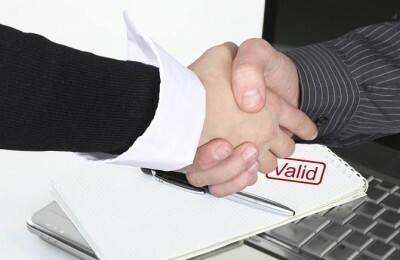 Buyers must negotiate critical details in advance and have them clearly stated on the PO. Packing: polybag and others, I can send via other packing method if need be. Logo on USB: can be silk screen, pad screen, full color printing or laser or emboss, free logo printing for more than 300pcs order, etc. 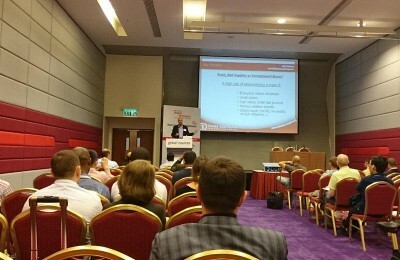 Note: See the points in the article above about IP, Licensing and counterfeits. Shipment: we use FedEx to ship your orders. Delivery time: for the urgent orders less than 2000pcs, 3-4days, for the normal orders, 6-8days. Chipset: Toshiba real capacity and passed by H2testw, speed is write is over 3MB, read is over 10MB, can do the upgraded USB if customer has agreed and the price can be much lower than the quote. Note: See the points above about “A” and “B” Grade products. So important to be clear about the expected quality level. The notes on Chipset should be listed in your Purchase Order (PO) and confirmed with signature/chop with the factory. Obviously you should be using a PO. Sending in your order in the form of an e-mail is a great way to ensure total miscommunication and have exactly what you didn’t want shipped to you! Products: will make a sample first and take photos to confirm with you, then go to mass production, auto run free, no MOQ, upload data free. Note: On your PO, make sure to specify what this warranty actual covers. Assuming the worst until proven otherwise. Good suppliers are out there, but you have to do your homework to find them. If you don’t do audits and inspections, you probably shouldn’t be buying direct from China. Structure payments to performance. Don’t pay the final payment until you have confirmed (yourself or with a third party) that the quality is to spec and actual product is ready to ship. Shame on you if you don’t use a PO or Contract. 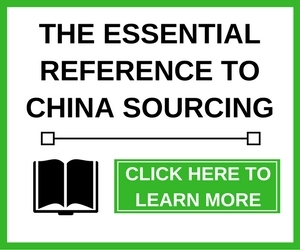 Contact the author via the CSIC contact page if you would like to be introduced to the suppliers mentioned above and/or reputable 3rd party service providers (sourcing agents, inspection agents, logistics, lab testing, collection agents…). 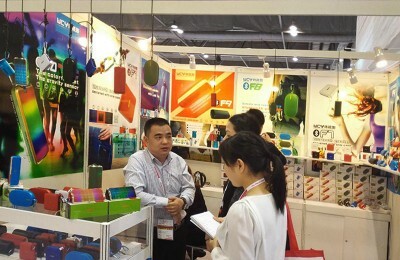 Going to a trade show in China, Part 3: Attending Your Show. Reviewed your article. Very informative. Thanks. I want to be a supplier. This is Vahid Rostami from ZED Company from IRAN. We are working on car DVD and now we are looking for some SD cards (20000 psc). Please let me know about the price of this. and also do me a favor and give us the test report that I am going to ask you. It is really will be helpful if you do that to us. 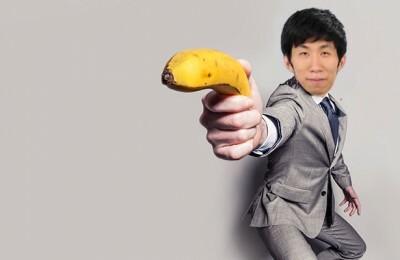 I hope we can find a way to have a perfect cooperation. Thank you in advanced and I am looking forward to hear from you as soon as possible. Wow! Those are wonderful USB’s. It is really very nice when you have different designs of it and a wonderful idea for corporate gift or souvenirs from different establishments. You can just add labels on the USB. Great article and investigation on the buying process for memory products. I would expect that this example could be an example for many industries besides electronics. I have been around Shenzhen’s SEG Plaza area a few times and recall many people moving around with computer products on carts. I agree with the research where the chances of counterfeits have increased to equal legitimate goods offered for sale.